OPPO set to launch its 'Reno' smartphone in China on April 10, will likewise be unveiled for the worldwide group of onlookers this month. As per a report by BGR, the Chinese tech monster will universally release the flagship smartphone at an event in Zurich, Switzerland, on April 24, 2019. 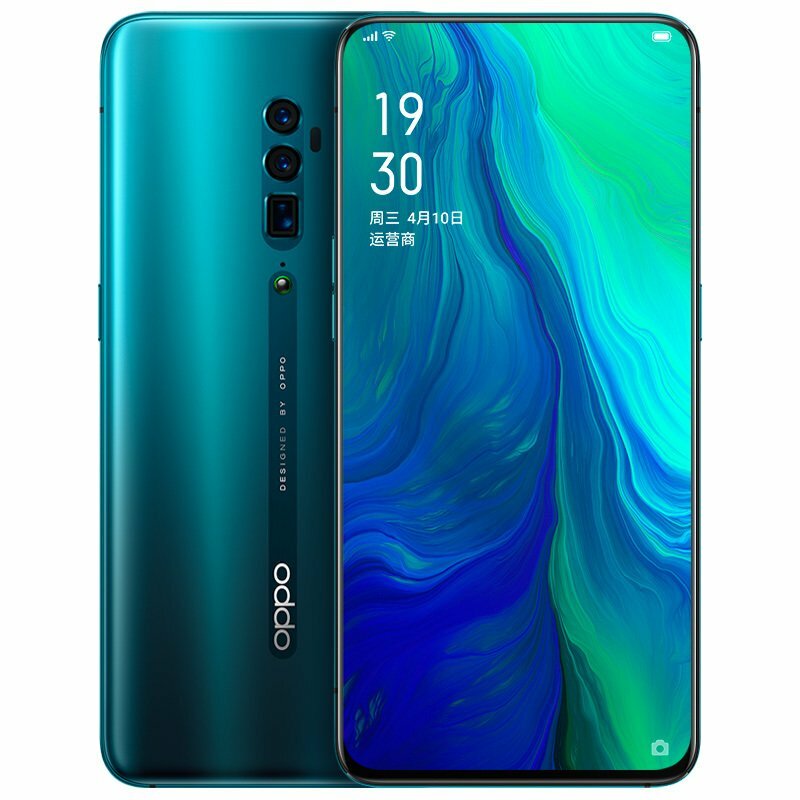 The OPPO Reno is rumored to have a full-screen display, 10x zoom camera, and the in-trend 5G support. Regarding design, the OPPO Reno is relied upon to wear an edge-to-edge display accomplished by picking a stand-out pop-up camera. The handset will have an in-display fingerprint sensor and triple cameras on the rear. Moreover, it will include a 6.4-inch FHD+ 1080 x 2340 pixels resolution AMOLED screen with over 91% screen-to-body ratio and a 19.5:9 aspect ratio. According to reports, the OPPO Reno to pack a triple back camera setup containing a 48MP Sony IMX586 sensor, combined with an 8MP overly wide-angle sensor and a 13MP periscope sensor that will empower 10x lossless zoom. In addition, the smartphone is likewise expected to include a 16MP (f/2.0) selfie camera housed in a novel, swiveling pop-up camera module. The OPPO Reno is probably going to be fueled by a Qualcomm Snapdragon 855 processor, matched with 6GB RAM and up to 256GB of internal storage. The handset is likewise liable to feature copper tube fluid cooling system to avoid overheating. Also, it's relied upon to pack a 4000mAh battery that will bolster fast battery charging and will run Android Pie-based ColorOS 6. According to reports, the OPPO Reno will highlight all essential connectivity options including dual Nano SIM, 4G VoLTE, Wi-Fi 802.11 a/b/g/n/ac, WiFi Direct, Hotspot, Bluetooth 5.0, A2DP, LE, GPS/A-GPS, GALILEO and a USB (Type-C) port. Regarding sensors, the smartphone will offer every single standard sensor.